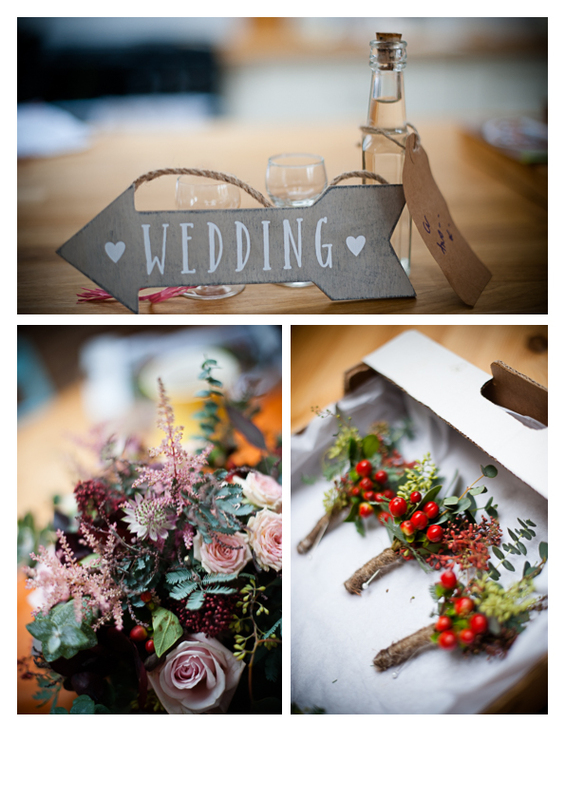 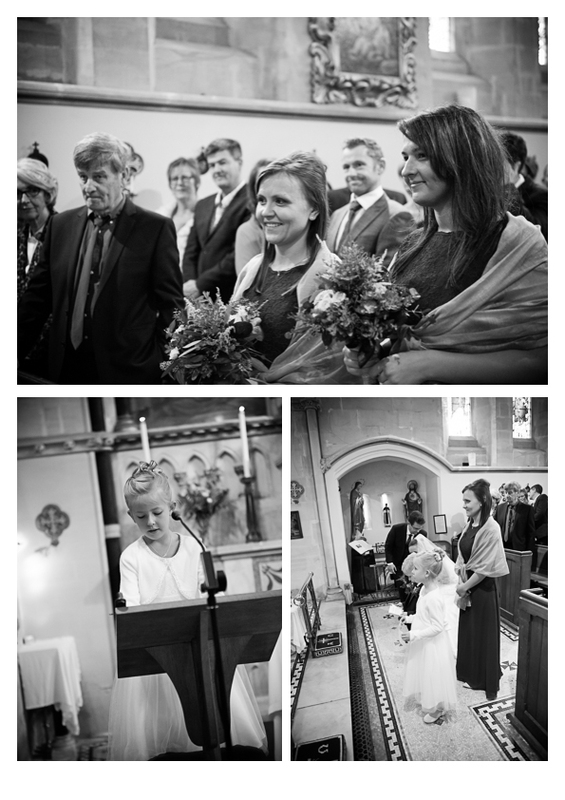 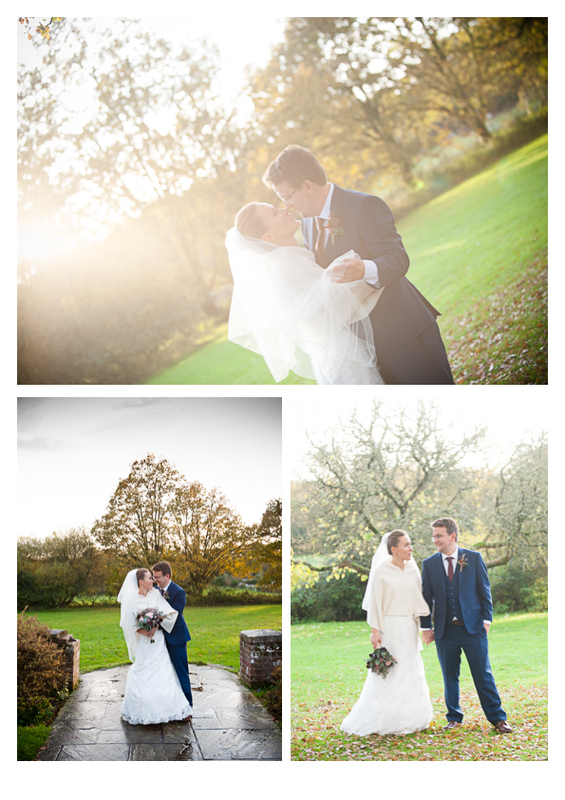 Wedding Photography – Back in November, on a beautiful autumnal day, I had the very great pleasure of photographing Max and Ewelina’s wedding. 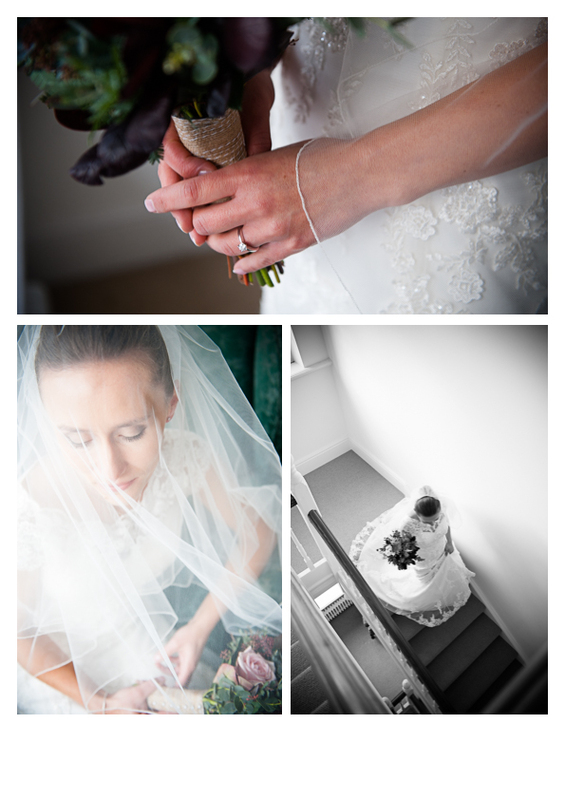 I met them in the morning at their beautiful home in Lyndhurst, the atmosphere was very relaxed and there where so many gorgeous details to photograph. 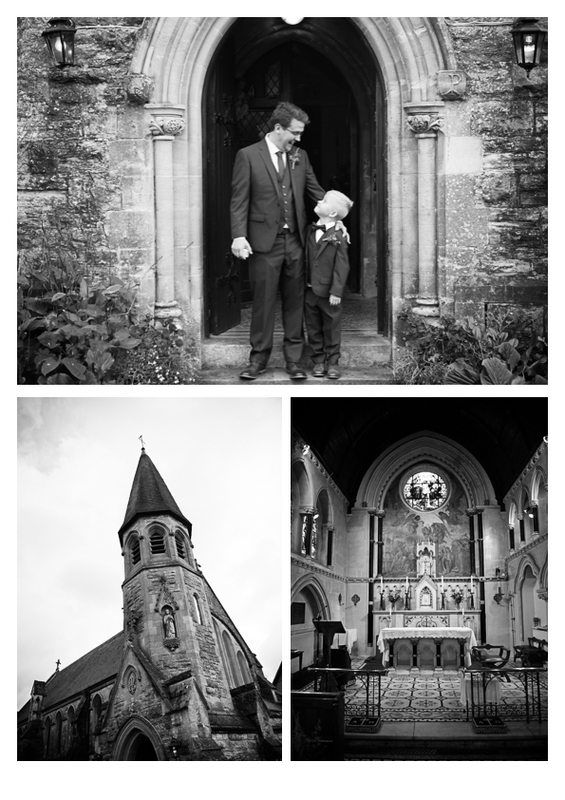 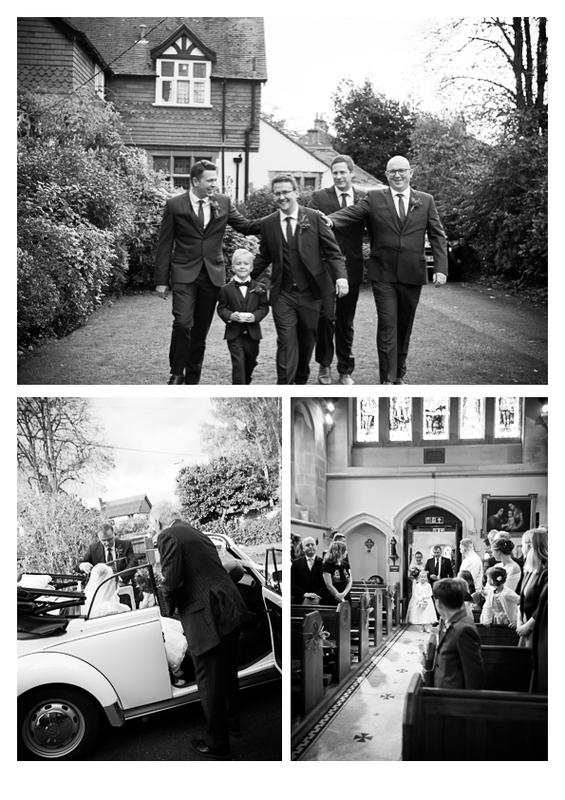 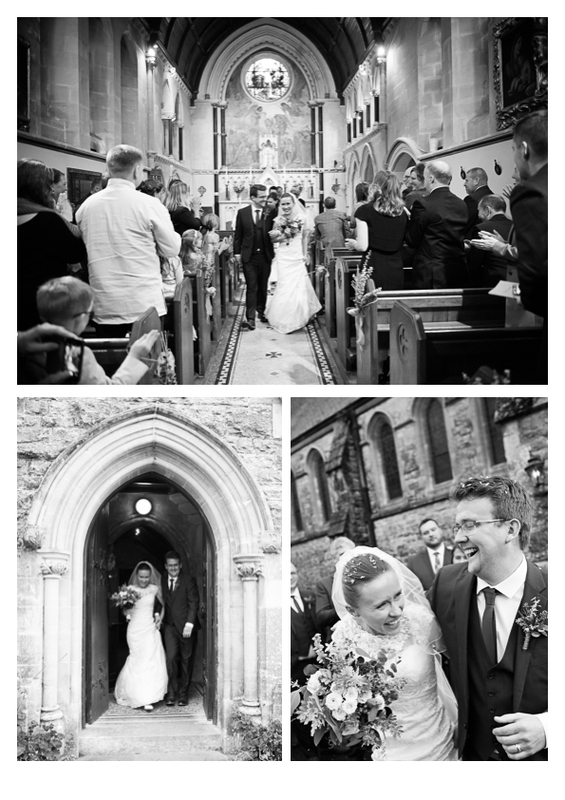 The ceremony took place in St Michaels and All Angels Church in Lyndhurst, which is one of those magical little churches you tend to find in country villages. 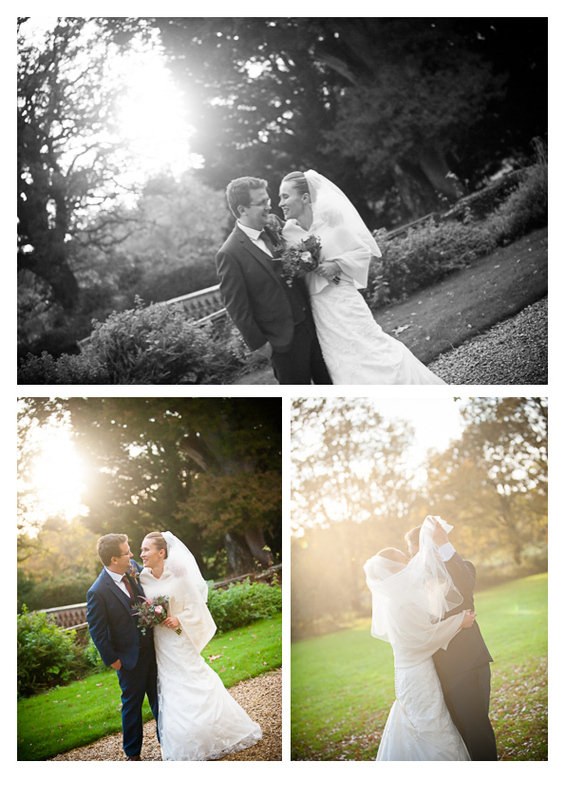 The light all day was perfect and I loved photographing every minute! 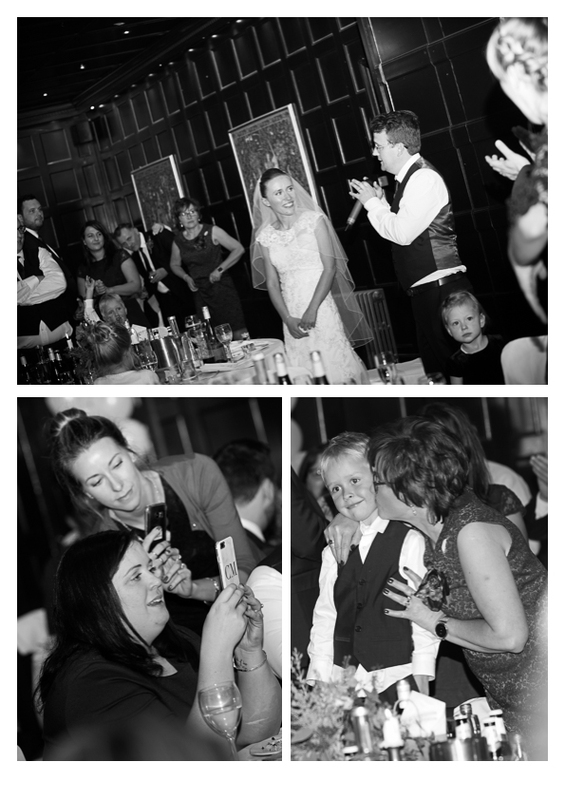 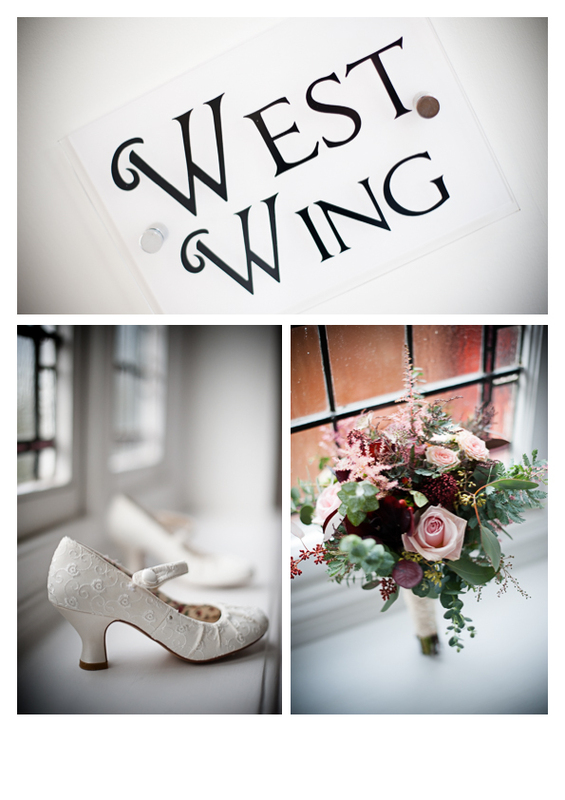 The reception was held at Bartley Lodge, and we made the most of their lovely gardens for Max and Ewelina’s photos. 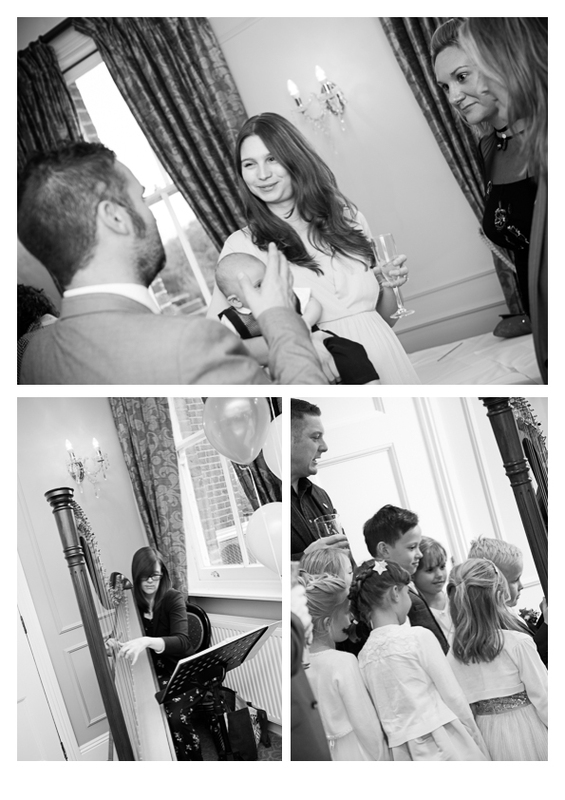 The party went on into the wee hours, and I am sure everyone had a fabulous time!